Nestled among acres of citrus groves, cane fields, vegetable farms, ranches and nurseries is Indiantown, Florida. It is located thirty miles from West Palm Beach, Okeechobee, Belle Glade and Stuart. Migrants and immigrant farm workers have called it home for decades and continue to claim it as a refuge from the economic hardships and civil wars in their own countries. Indiantown welcomes a diverse population of people from Mexico, Guatemala, Haiti, Puerto Rico and the United States. In the late 1970’s a group of concerned residents wanted to provide an education for the children of migrant farm workers. Language deficiencies and cultural differences made school a daily anxiety for migrant children and isolated them from their peers. Since there was no provision in the public school at that time, for these non-English speaking children, Father Frank O’Loughlin and Sister Carol Putnam RCSJ founded and incorporated Hope Rural School as a 501(c) 3 entity in May of 1980. Its mission: to educate primarily, but not exclusively, children of migrant/immigrant farm worker parents. The doors opened in August of 1980, and 30 children in Kindergarten through Grade 2 filled the one-room school which was housed in the Holy Cross Parish Hall. The school day was extended into the late afternoon to assist parents whose working days often lasted until the evening. Teachers focused on the basics of the curriculum with the specific emphasis on language development and assisted students with practical adjustments to the society and culture of the United States. The parents were encouraged to become active participants in the school and contribute their ideas, opinions and suggestions to the Board of Directors. On April 13, 1982, Archbishop Edward McCarthy blessed new classrooms for the growing enrollment of students which now included grades K-4. As the school grew, so did its response to the educational needs of the students. In 1985, a decision was made to construct an addition to the existing building which included a Library, a Kindergarten classroom, a computer room, tutoring rooms and an office. Bishop Thomas Daly presided over the dedication on May 9, 1987. Grade 5 was added in 1992 with Grade 6 following the next year. The Cafetorium which included Cafeteria, Auditorium, Kitchen, Storage and offices was dedicated in 1996 by Bishop Keith Symons and named in memory of Sister Carol Putnam. In May of 2005 a decision was made to open a Pre-K which is part of the State of Florida’s Voluntary Pre-K Program. In January of 2006, four modular classrooms were added to house the Pre K through Grade 2. There are now 7 permanent buildings on the campus. The school has grown into a fully accredited institution now offering classes to 125 students in Pre K through Grade 5. In August of 2011, a decision was made to open a PreK program for 3 year olds. In May,2016 , Hope Rural School was reaccreditated . The school began its 37th year of operation with an enrollment of 145 students in PreK3-Grade 5. 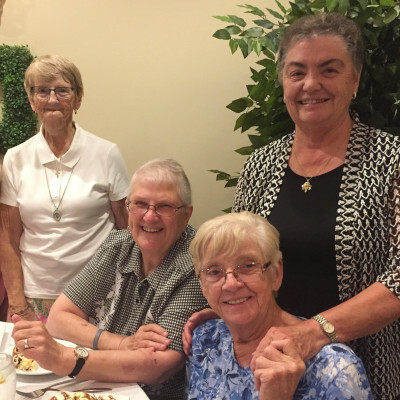 Hope Rural School has been blessed and enriched over the years by the dedication and commitment of many communities of religious women – the Religious Sisters of the Sacred Heart, the Sisters of Charity from Cincinnati, the School Sisters of Notre Dame and the Dominican Sisters of Sinsinawa. Each congregation infused the mission with their own charism and ministry, allowing children to flourish in a nurturing environment. 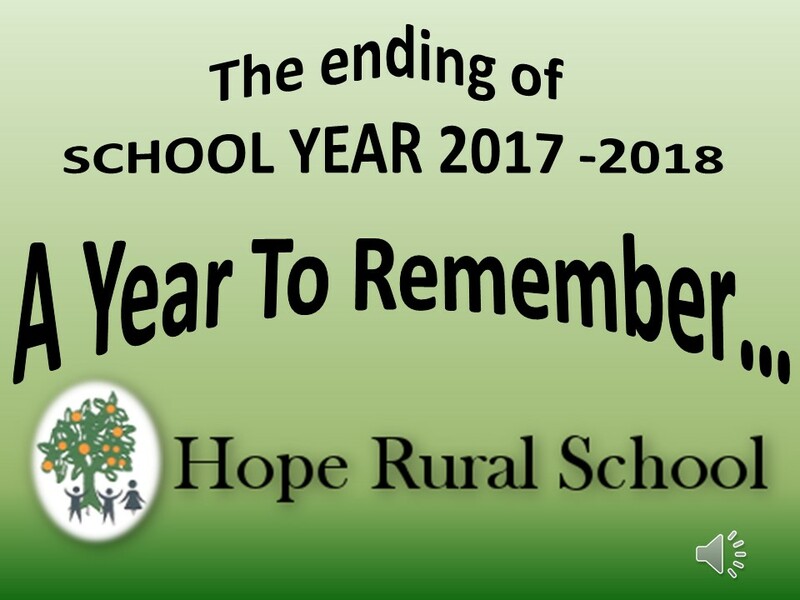 Hope Rural School continues to support, guide, and encourage the entire family through the education of children, parenting classes and English classes for adults, and enabling graduates to reach their full potential through advanced education. Offering the students an education that encompasses every aspect of their lives, the sisters and faculty have enabled hundreds of young people in Indiantown to reach the fullness of their potential as individuals created in God’s image and have assisted them to direct their gifts toward building a more just and humane society. Sr. Martha Rohde, O.P. ~ Sr. Elizabeth Dunn, O.P. Sr. Marie Celeste Gatti, O.P. Sr. Kate Kinnally, S.S.N.D. ~ Sr. Martha Rohde, O.P. 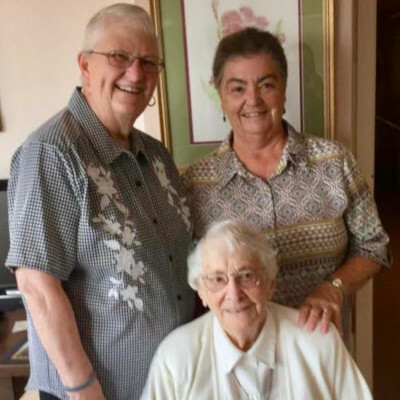 Sr. Mary Dooley, S.S.N.D ~ Sr. Elizabeth Dunn, O.P.